How do we get here? We have a system that personalizes each patient's medical marijuana. We work with you to figure out what is working, how much is just enough, and how you should take it. If you can commit to this system, you can get results that look like this. 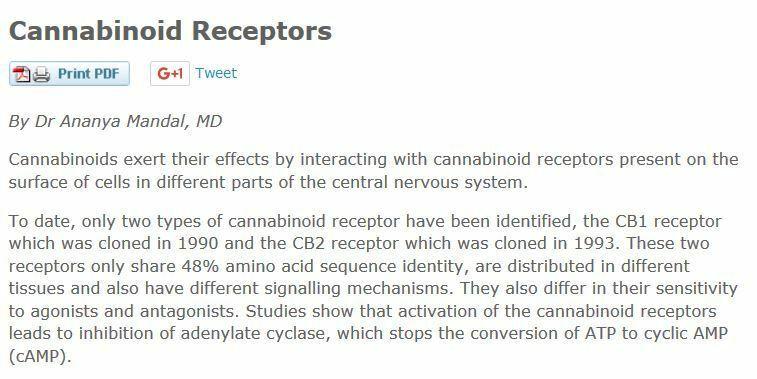 Our data shows that the endocannabinoid system is way too complicated to make simple recommendations for everybody. You need the system.